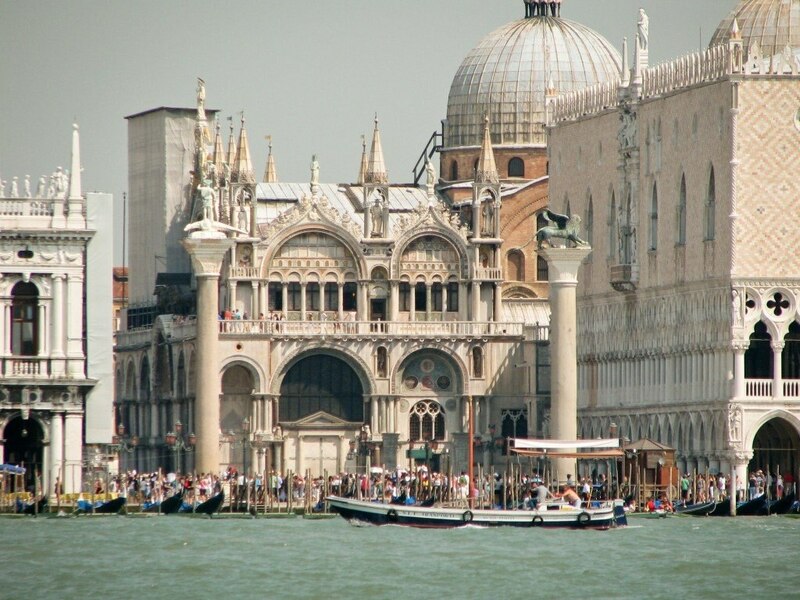 The glorious canal city of Venice is one of those places that you simply have to cross off your bucket list at some point. The problem is, it's on everyone else's list too. Such a popular tourist destination comes at a high price: the high price of everything there! So to help you out without breaking the bank, here are five things to do in Venice that won't cost you a penny. Enjoy! 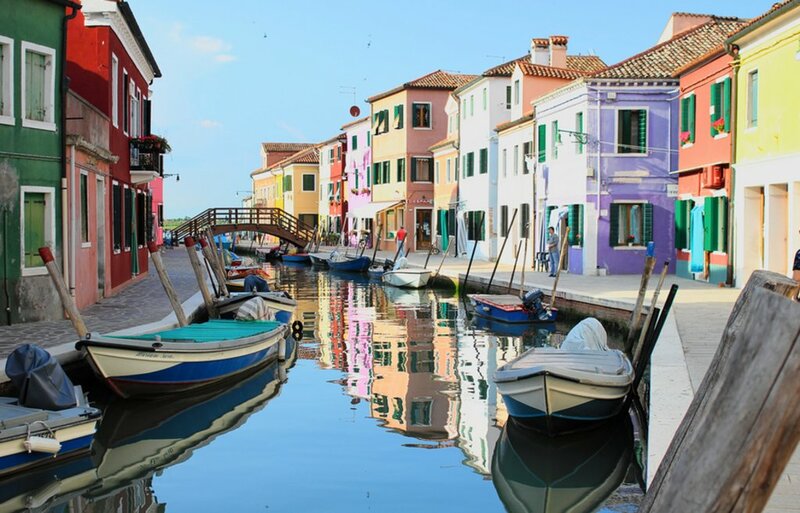 The word ghetto actually originates in Venice, meaning that you could call Ebraico the world's original ghetto. 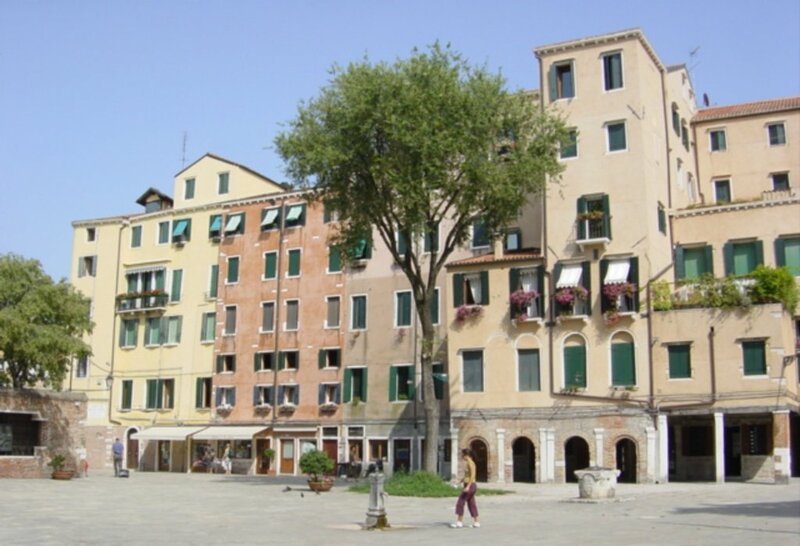 The go-to place for smelted iron, Ebraico was once the overcrowded and hard-up home to Venice's Jewish community. 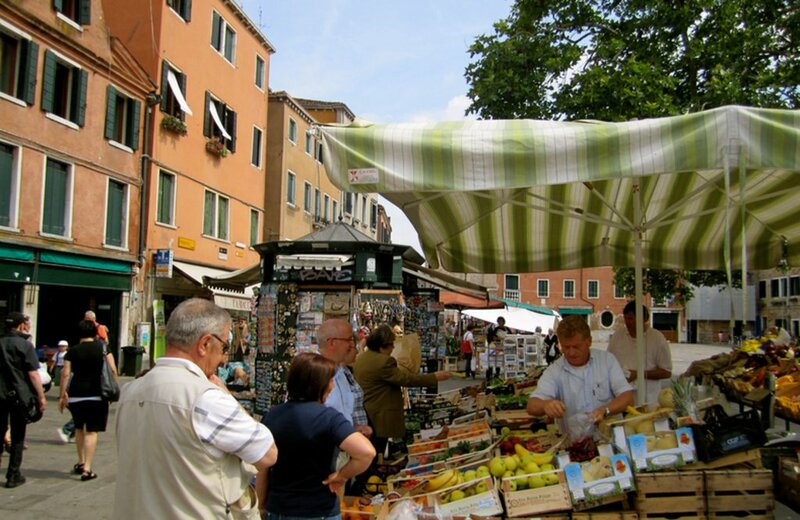 These days, it's still a Jewish enclave, but home to a tranquil community with life centring around the picturesque Campo del Ghetto Nuovo. Be sure to check out the Museo Ebraico for a look back into the community's long and complicated history. How to get there If we've inspired you to take a visit to the City of Bridges, then don't hesitate a moment longer! 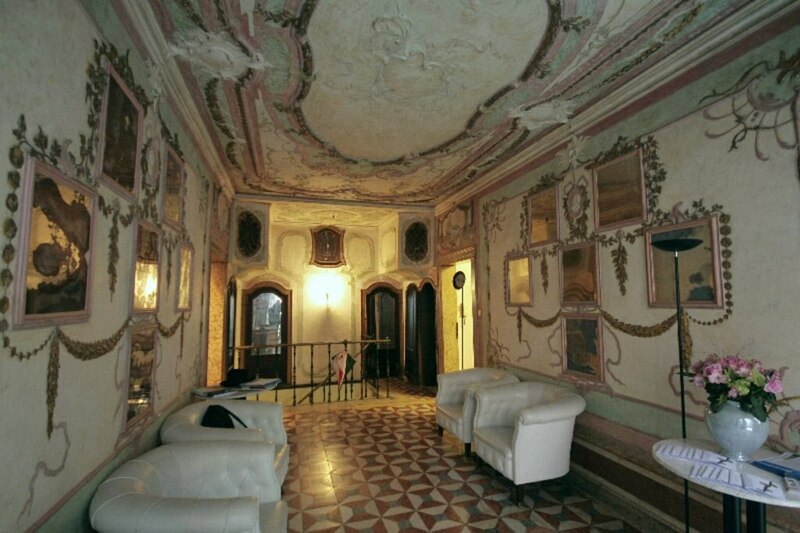 The closest airport to Venice is Marco Polo Airport, situated on the mainland near the city of Mestre. From the airport, there's a twice hourly shuttle bus to Piazzale Roma, taking 20 minutes and costing €6.